Home > About Us > Our Students > PH.D.
Asya Cooley is a Ph.D. student in Public Policy and Administration at Mississippi State University. A native of Southwestern Russia, Asya is a communication graduate of Alcorn State University who went on to receive a master's degree in mass communication from Louisiana State University. Before coming to MSU, she was a research associate at the University of Alabama in Tuscaloosa, where she conducted policy-relevant social research with an interdisciplinary perspective and worked closely with principal investigators on writing and managing government sponsored grants. She also worked for two years with the New York Times Regional Media Group. She has served as a Vice President of Membership with Public Relations Association of Mississippi (PRAM) and received a Top 40 Under 40 Award from Alcorn State University in 2012. 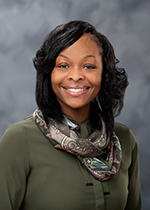 Asya Cooley now serves as Mississippi State University’s Director of Development. Her primary responsibility is to coordinate and implement major gifts programs at three MSU areas: Graduate School, MSU Libraries and Shackouls Honors College. Asya’s research interests combine fields of mass communications and public policy. She also focuses on non-profit management and educational policy research. She is a member of American Society for Public Administration (ASPA) and Association for Research on Nonprofit Organizations and Voluntary Action (ARNOVA), and is an inductee into Pi Alpha Alpha Honorary Society. Her research is published in the Journal of Higher Education Policy and Management, Journal of Media and Communication Studies and Ecquid Novi . A native of Birmingham, Alabama, Kristen Dechert currently works for Ours to Change, a nonprofit agency based in Jackson, Mississippi. As director of women in leadership, Kristen recruits and trains women to run for elective office around the state. Previously, she worked for Mississippi State for over a decade. Most recently, she directed communication, research, and evaluation at the Research and Curriculum Unit, a center focused on K-12 public education. In this role, she oversaw production of several communications projects, managed research and evaluation projects, and co-coordinated the Mississippi Education Policy Fellowship Program. Prior to joining the RCU in 2011, she was a technical writer and editor for MSU's Energy Institute. She has taught technical writing, literature, and academic-writing courses over the years and also has served on textbook editorial review boards and as an expert reviewer for linguistic research. Currently pursuing a PhD in public policy and administration, Dechert’s research interests include K-12 education policy and administration with an emphasis on personnel decisions that affect equitable access to school leadership positions. She holds bachelor’s and master’s degrees in English from the University of Montevallo and Mississippi State University, respectively. Her work has appeared in Journal of Educational Leadership in Action and Using Data in Schools to Inform Leadership and Decision Making (essay collection). She has presented at conferences for several national organizations, including University Council of Educational Administration, American Educational Research Association, and Consortium for Research on Educational Assessment and Teaching Effectiveness. In addition to her doctoral work and professional duties, Dechert serves her undergraduate alma mater as president of the University of Montevallo National Alumni Association Junior Board of Directors and is on the board of directors for the Starkville Foundation for Public Education. Lakan Drinker is originally from Hattiesburg, MS and a Ph.D. student in Public Policy and Administration at Mississippi State University. Lakan holds a Bachelor degree in Communication with a minor in African American studies and a Master degree in Public Policy and Administration. Lakan works to ensure that the underrepresented are not only heard but that policies are identified and put in place for the next generation to flourish. Lakan believes this must start with an acknowledgement of the underrepresented. Previously, the Outreach Coordinator for a non-profit health organization Lakan encourages others to be of service. It is because of her motivation for public service that Lakan continues to push forward to ensure she attains the necessary knowledge offered through this doctoral program to become an effective stakeholder for institutions of higher education. Lakan currently works within the Office of the Graduate School as an Admissions and Enrollment Assistant at Mississippi State University. Her role within the Office of the Graduate School is to provide assistance to aspects relating to graduate studies at Mississippi State. Her primary colleges of interaction include but not limited to the College of Business, the Adkerson School of Accountancy and the College of Arts and Sciences. Lakan’s research interests include: higher education policy, human resource management and diversity and inclusion efforts within higher education. Upon completion of this program she hopes to continue work within higher education in a larger capacity to identify the repercussions of institutional perceptions on the performance of minorities and its influence with a specific lens toward minority faculty. 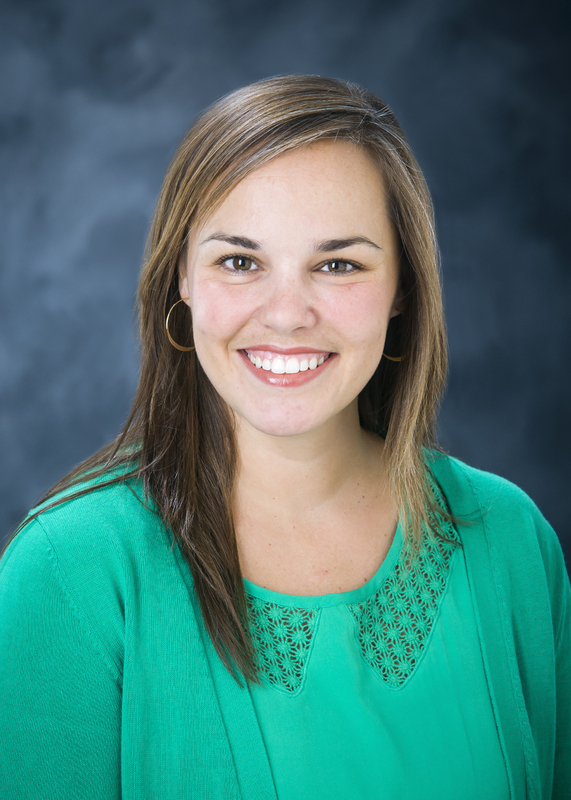 Katie Echols is Ph.D student in Public Policy and Administration at Mississippi State University. She holds a bachelor of science degree in education and master of public policy and administration. Formally a K-12 science teacher, Katie now serves as the director of research & support in the Office of Research and Economic Development here at MSU. In her role as director, she provides recommendations regarding research operations, systems, procedures, policies, and methods. In addition, she works closely with faculty in the proposal development process and assists with the administration of the state's EPSCoR program. Her research interest include higher education policy and organizational culture. She is currently exploring the impact of university departmental leadership as it relates to issues of research integrity among faculty. Because of her commitment to strengthening research integrity at MSU, Katie also serves as the Research Ethics Review Officer for Mississippi State University. Victor Flomo is currently a Ph.D. student in the Public Policy and administration program at Mississippi State University. His research interest is in the Role of Public Sector Leadership in Fostering Socio-economic and Political Development in West Africa. He holds a master in Workforce Education Leadership from Alcorn State University and Bachelor in Public administration from Cuttington University. He is from Liberia in West Africa. Currently, he serves as a Graduate Assistant at the John C. Stennis Institute of Government and Community Development at Mississippi State University. 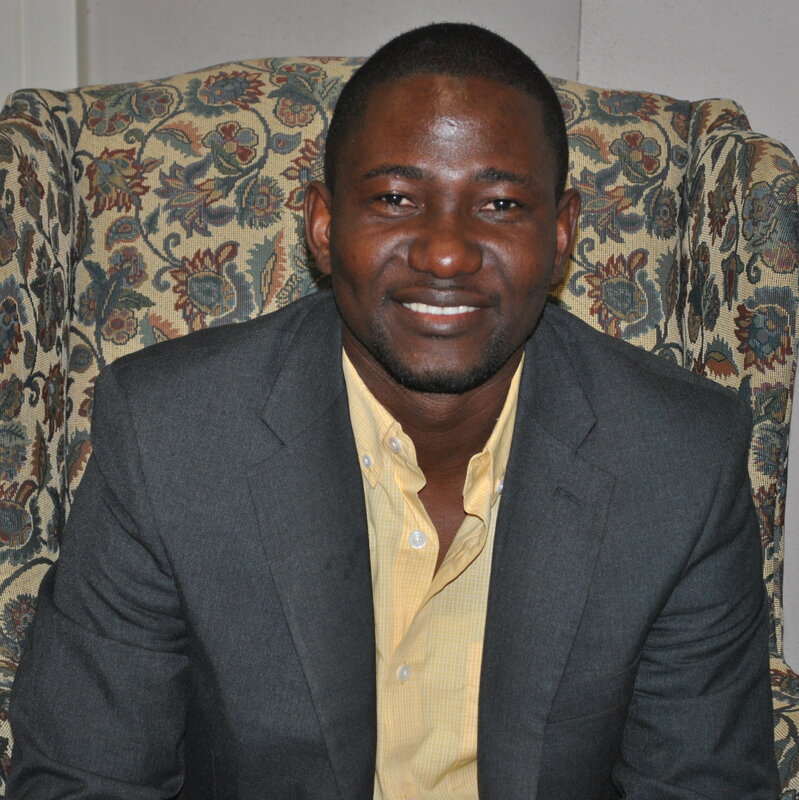 Prior to his studies in the United States, he serves as the president of the student union in Bong County and Director of Scholarship and Education at the Liberia National Student Union. He also worked for the Liberian Nation Red Cross both at the management and governance levels. Brittany Gray is a 29 year old human rights activist and doctoral student. Brittany currently works on issues such as labor, politics, race, education, economic justice, criminal justice, mass incarceration, hunger, climate justice, economic democracy, and poverty along with anything that aligns itself within the scope of human rights. Brittany is the former National Organizer for the Climate Justice Alliance and Regional Organizer for Bread for the World. She does not hesitate to offer her skill set to the community in which she lives as is evident in her committed community involvement. Participating in various organizations and programs, working full-time and focusing on studies has always intensified her attitude towards hard work and desire for excellence. Growing up in the rural Mississippi Delta with limited resources, the nourishment of strong family, religious, and social support systems greatly enhanced Brittany’s character. Exposure to effective educational tools has allowed her to sift through the divisiveness prevalent in the area’s racial, political and social tiers. Brittany’s values and principles of basic self preservation were strengthened. Lessons learned through her support systems made clear the need for hard work, dedication, perseverance and humility. Upon moving to Starkville, MS, Brittany has done advocacy work in Georgia, New York, Ohio, Louisiana, Kansas, Missouri, and Tennessee; along with missionary work in Haiti and Morocco. After moving to Mississippi, Brittany has hit the ground running. She is heavily involved with the Human Rights Institute of the City of Jackson, Cooperation Jackson, and Moral MS Movement. Brittany has served on the executive committee of Atlanta’s Jobs with Justice, was a member of Atlanta’s Women’s 9 to 5, and the organizing committee of Moral Monday Georgia to name a few. Brittany advocates for people of all races, genders, ethnicities, economic and social classes through research and practice. Brittany’s mission to draw on continuing spiritual insights, and working with people of many backgrounds, as they nurture into seeds of change and respect for human life that transform social relations and systems that strongly correlate with her personal values. Robert Green is a Ph.D. student with research interest in organization change/theory, engineering and public policy, impact of globalization on policy and ethics, and military policy. He and Dr. Jerry Emison have developed and offered a unique course titled Introduction to Engineering and Public Policy and have offered it the last several years. The course is available to both engineering and political science undergraduates. Robert has a bachelor's in chemical engineering and a master's in mechanical engineering from Mississippi State. He also holds a master's in national security and strategic studies from the U.S. Naval War College. Robert is currently the undergraduate coordinator for the Bagley College of Engineering at Mississippi State and has 14 years experience as a research engineer at MSU. He is a registered professional engineer, a member of several engineering organization and has served as chairman of the Engineering and Public Policy Division of the American Society for Engineering Education. 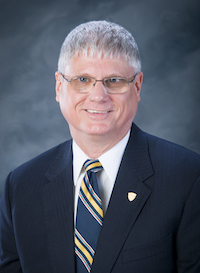 He has also served as president of the Mississippi Engineering Society and was elected to the grade of fellow in the National Society of Professional Engineers. Robert was elected to serve as President of the roughly 30,000 member National Society of Professional Engineers during 2013-2014. In addition to Engineering and Public Policy Robert also teaches Engineering Law and Ethics as well as Engineering Administration on campus and via distance education. In addition to his duties at Mississippi State, Robert is also a Captain (O-6) in the U.S. Navy Reserve and is currently the Deputy Program Manager for Team Submarines with Naval Sea Systems Command. He is an engineering duty officer and has had seven tours as commanding officer of a variety of units. My name is Courtney Harris and I am a first year PhD student in the Public Administration and Public Policy program. I was born in Hawaii and raised in rural West Tennessee. I attended Bethel University where I received a double Bachelors of Science in History and Sociology. Afterward I attended Austin Peay State University for my Master's Degree in Strategic Leadership. I have interned and worked for the Tennessee State Legislature as well as the Department of Children of Services. My experiences showed me a need for policy changes for future generations; to protect and serve in the best way possible. It is that need that brought me to Mississippi State University. Karen is a first year PhD student in the department of Political Science and Public Administration. 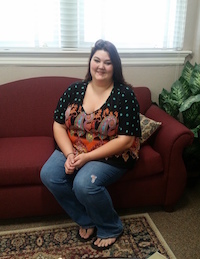 She is a Garner Grant recipient as well as a Teaching Assistant for her department of study. 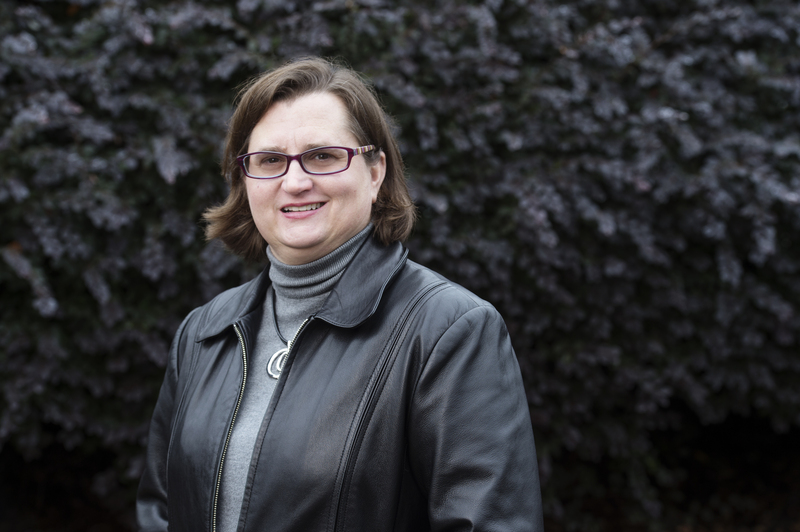 Karen's research interests include rural development, international relations, and education policy. Matthew Peterson is a Research Associate at the John C. Stennis Institute of Government and Community Development at Mississippi State University. In his role, he is responsible for providing technical assistance related to public sector human resource management, specializing in services to further develop classification and compensation systems, internal pay equity, job analysis, and employee handbooks. Prior to joining the Stennis Institute, Matt worked in the Office of Human Resources Management at MSU as an HR Generalist. He is also a past recipient of the Garner Fellowship and was previously a Graduate Teaching Assistant in the department of Political Science and Public Administration, teaching American Government. Matt received his B.S. in Business Administration from Reinhardt College and his M.B.A. from Mississippi State University. Currently, he is pursuing a doctorate degree in Public Policy and Administration at MSU. He is a member of the American Society for Public Administration (ASPA), as well as the Society for Human Resources Management (SHRM). His research interests include civil service reform, employment-at-will, equal employment opportunity and affirmative action, and job evaluation and compensation. Kim Roberts is a Registered Nurse. She received her BSN degree from Mississippi University for Women in 2002, followed by a Master of Science in Health Promotion from Mississippi State University in 2005. Kim is completing a Ph.D. in Public Policy and Administration, with a research emphasis on healthcare compliance and quality improvement. A strong supporter of health education, she recognizes the significance of having effective health promotion programs in the community and in the workplace. In 2015, Kim joined the atom Alliance, a Medicare Quality Improvement Organization (QIN-QIO). She is a Quality Improvement Advisor and state lead for the task of reducing healthcare-associated infections and antibiotic stewardship. Kim is a certified health education specialist (CHES), and is board certified in infection prevention and control (CIC). She works closely with the Mississippi State Department of Health on pandemic preparedness and bioterrorism surveillance. Kim serves on the Local Emergency Planning Committee (LEPC) for Oktibbeha County, Mississippi, and the School Health Advisory Council (SHAC) for the local school district. 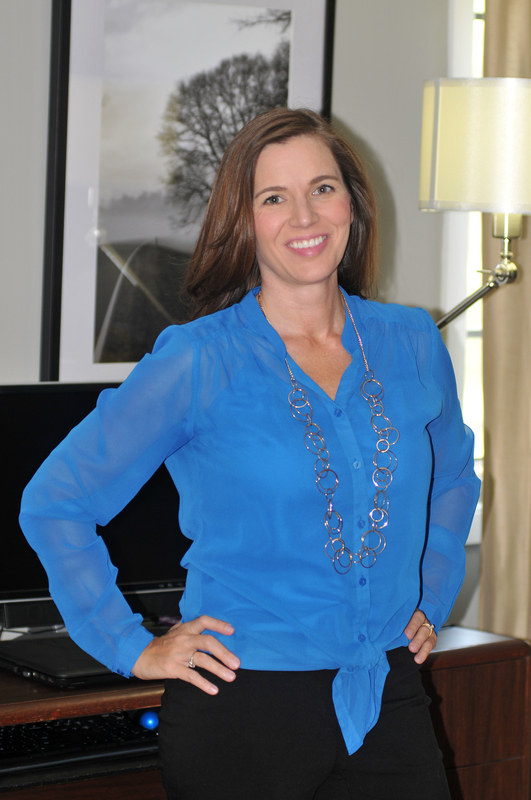 Kim's research interests include public health, emergency preparedness, and health care reform. Kim is an active member of the Association for Professionals in Infection Control and Epidemiology (APIC) and the Infectious Diseases Society of America (IDSA). She hopes to use the Ph.D. credential to advance her work on public health issues and regulatory compliance in healthcare. Mustafa is a doctoral student in the Department of Political Science and Public Administration. 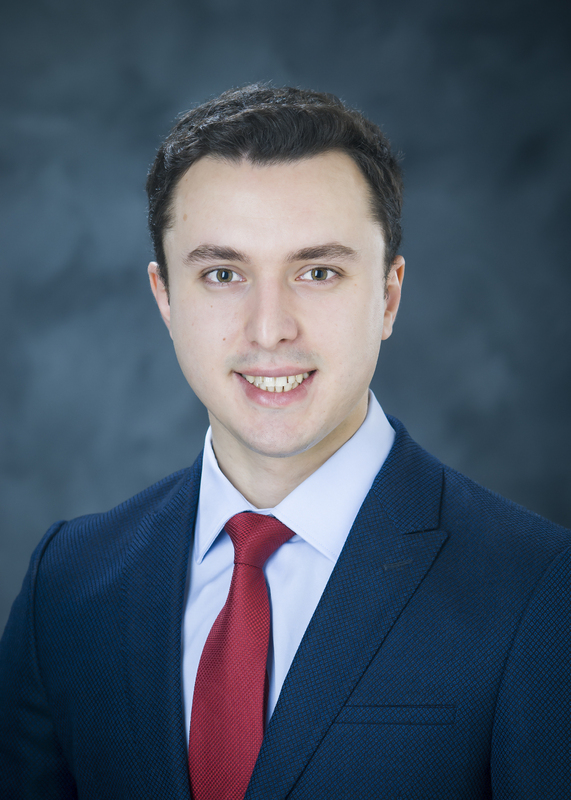 His research interests include comparative politics, ethnic conflict, international relations, and nation buidling policies, and Turkish Politics and Administration. He is a recipient of the Garner Fellowship and a graduate teaching assistant for the department. Mustafa Sen is orginally from Bursa, Turkey. He completed his undergraduate studies in System Engineering with a minor in Business Adminstration at Turkish Military Academy. In 2013, he was awarded a full scholarship to study abroad, and he chose Mississippi State University. He received his MA degree in Political Science from Mississippi State University. His career objective is to combine his educational background with the Ph.D. degree in Public Policy and Administration and pursue a career in academia. Christine is a seasoned PhD student in Public Policy and Administration. As a Graduate Teaching Assistant (GTA) for the Department, she has served as the Instructor of Record for a variety of undergraduate courses including Introduction to Public Policy, Principles of Public Administration, and American Government. In addition to the coursework for the PhD in PPA, Christine has completed 18+ hours of coursework in the Communication Studies as well as meeting the requirements for a Graduate Certificate in Gender Studies. Christine is also currently teaching in the Department of Communication. This past year she had the pleasure of serving as a student representative for our PhD students. 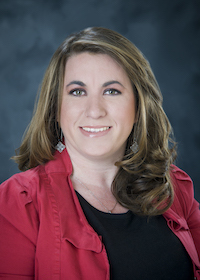 Christine graduated from Mississippi State University in 2012 with an MPPA. She worked for Mississippi State University as a professional staff member from 2005 until 2013, when she started the PhD program as a fulltime student. She spent the first two years working as a Graduate Service Assistant with the Quality Enhancement Plan: Maroon & Write (an undergraduate writing initiative). She is from Athens, Georgia and was a 1996 graduate of the University of Georgia with a dual major in Criminal Justice and Sociology. She joined the MS State family in 2005 when her husband accepted a faculty position within the Department of Communication. Hail State and Go Dogs!